But, WTM is more than big obstacles. 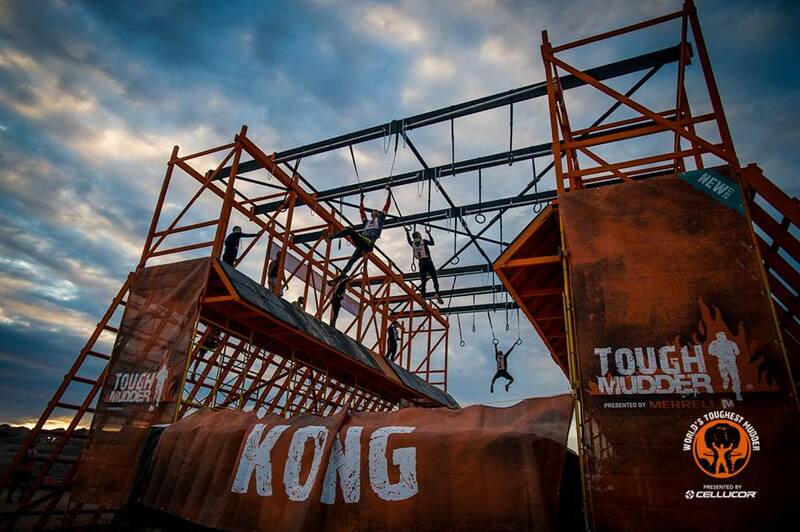 It’s also about hosting one the most welcoming communities in obstacle course racing. 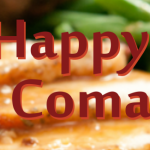 Because this event is 24 hours long, everybody relies on each other for support, motivation, and even a little humor (because at 3 AM everybody needs a laugh–even if it comes at your own expense). Community is built into the event by the recommended pit crew. The pit crew is crucial to keeping an athlete out on the course, but they also provide an aspect of social fun that other OCR events don’t foster. 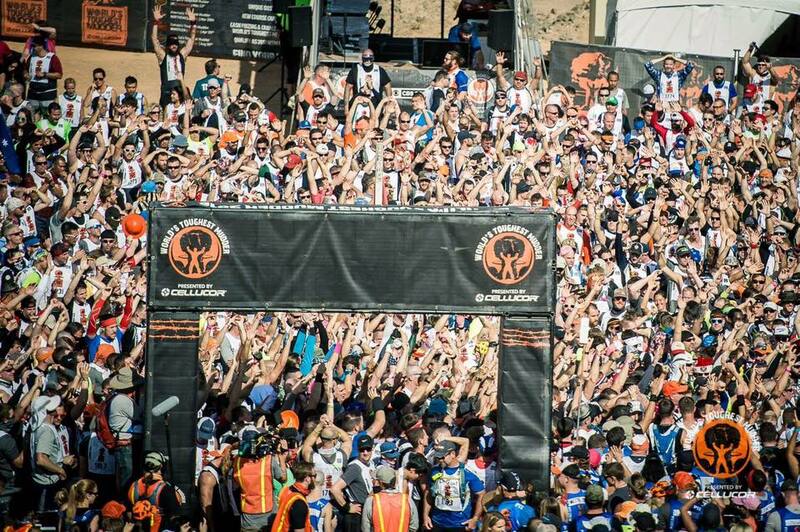 (Overheard this year was that World’s Toughest Mudder is like the Burning Man of OCR events. It’s kinda true.) Unlike many competitions, WTM has managed to continually bring out the best in (most) people–even those that have been running, walking, or pitting for 24 hrs. So even if doing obstacles for 24 hours isn’t your cup of tea, you should try it to simply partake in the amazing WTM community. 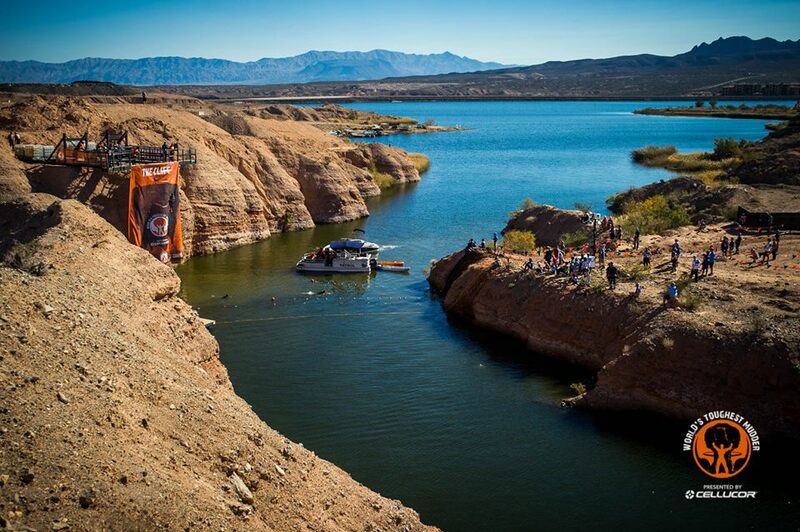 This year, like the previous two years, World’s Toughest Mudder was held at Lake Las Vegas in Henderson Nevada. This venue has proven to be surprisingly challenging and catches most people off guard. The course (considered a lap) is approximately 5 miles in length and carries you across moon-like-terrain with a gain of approximately 900 feet per lap. The terrain snakes its way around the lake and travels up and down offering wonderful views of the course and the lake. This twisting and turning, as well as the subtle hill climbing, adds up quickly. As the laps add up so does the mileage and the elevation catching most athletes off guard. People also often mistake the desert for always being warm. Not so. While by day the desert sun provides an opportunity at warmth, the desert is anything but warm at night. As such most athletes clock most of the nighttime miles in wetsuits in order to stay warm. 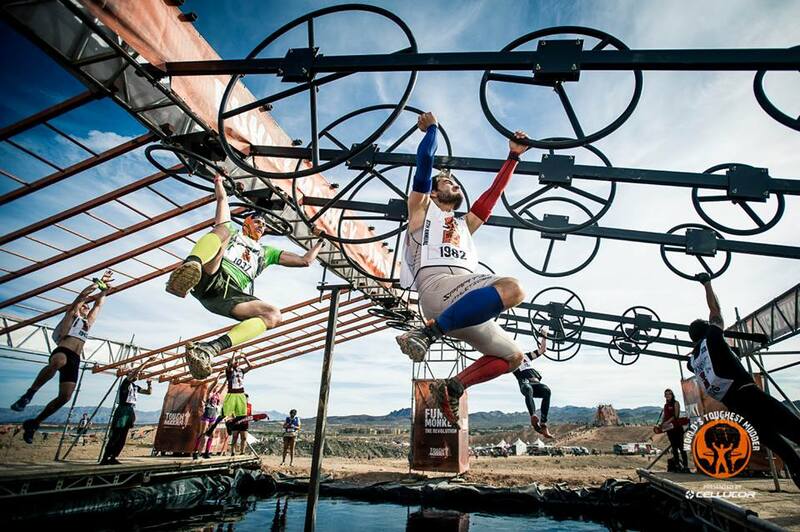 Fortunately, this year proved to be the warmest on record for World’s Toughest Mudder. Previous years have seen temperatures in the 30s and one year a windstorm that brought gusts near 80 miles an hour. As a result of these warmer temperatures, it was easier to complete more mileage this year as you spent less time hindered by heavy layers and restrictive wetsuits. 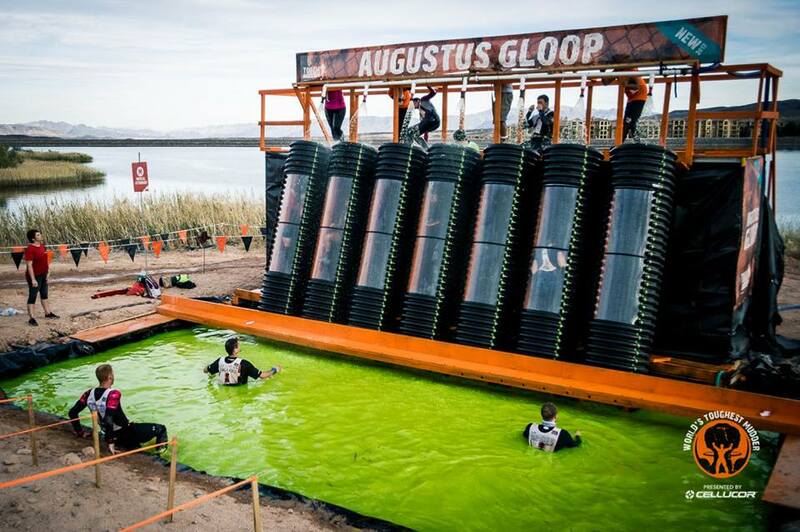 However, while the warm temperature may have made accruing more miles easier, Tough Mudder upped the ante for obstacle completion. Meaning that for every obstacle failed, there was a penalty loop that was required. Sometimes this loop was accompanied by sandbag or cinder-block. Regardless, every extra step was just that an extra step because penalty mileage did not go towards your official mileage (or laps). This year, if you failed the 13 mandatory obstacles, your five-mile lap would look something more like 7 miles (2.05 miles in penalties.) 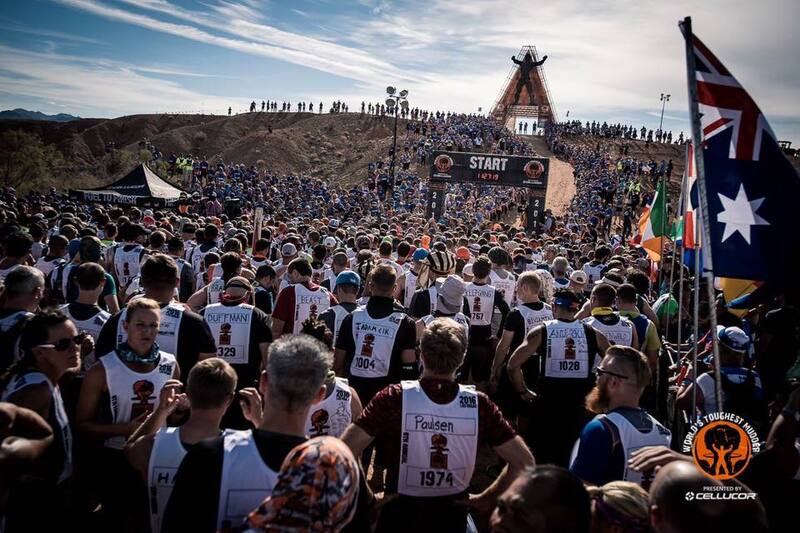 While World’s Toughest Mudder has always had penalty loops for failed obstacles, this is the first year so many obstacles had a mandatory completion. As your hands and body fatigued, so did the failure of even the easiest of obstacles–and thus up went your mileage, and down went your hopes of finishing the 24 hrs. 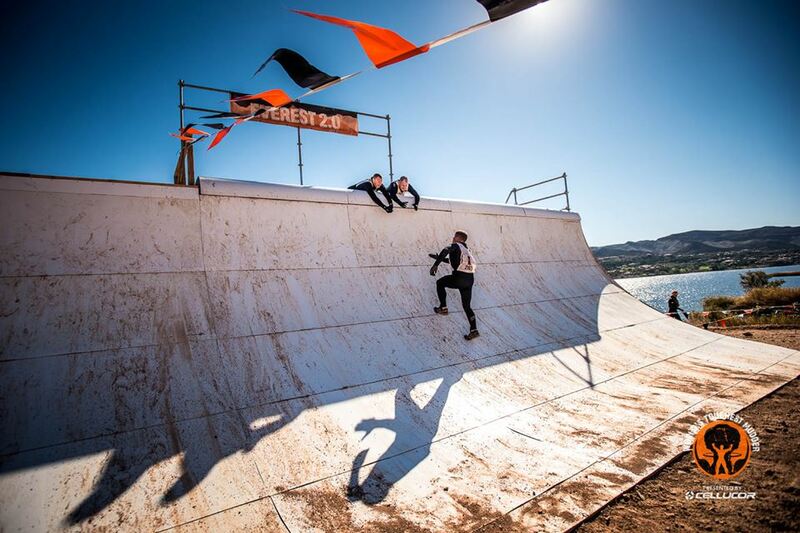 Tough Mudder kept this fatigue in mind and provided another innovation for this year. As night ops came into play (after 5 PM,) some of the more technically challenging obstacles were modified to make them more able to be completed. For example, on Kong the rings were replaced with horizontal pipes and a slack line. On Funky Monkey – The Revolution, a balance beam was placed under the monkey bar portion of the obstacle. So while your body and grip strength was failing Tough Mudder provided you with a little assistance but not enough to take the challenge away. 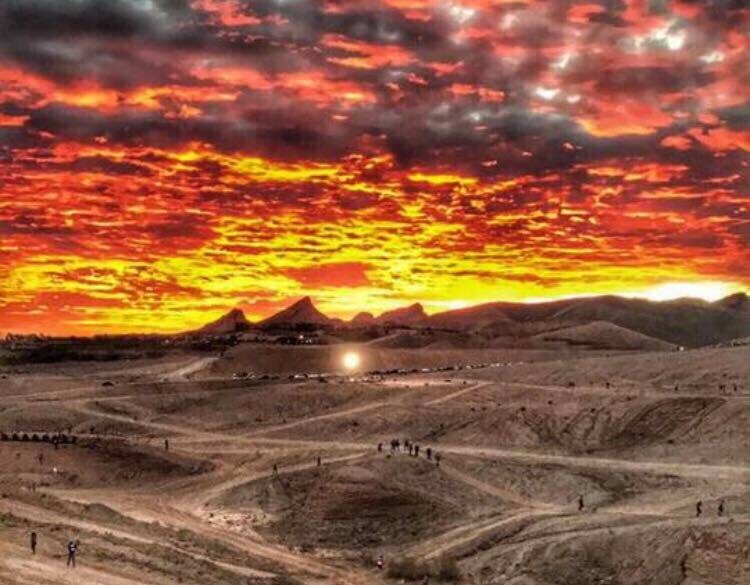 This was my fifth World’s Toughest Mudder, and I would say it was by far the biggest success for Tough Mudder on the whole. 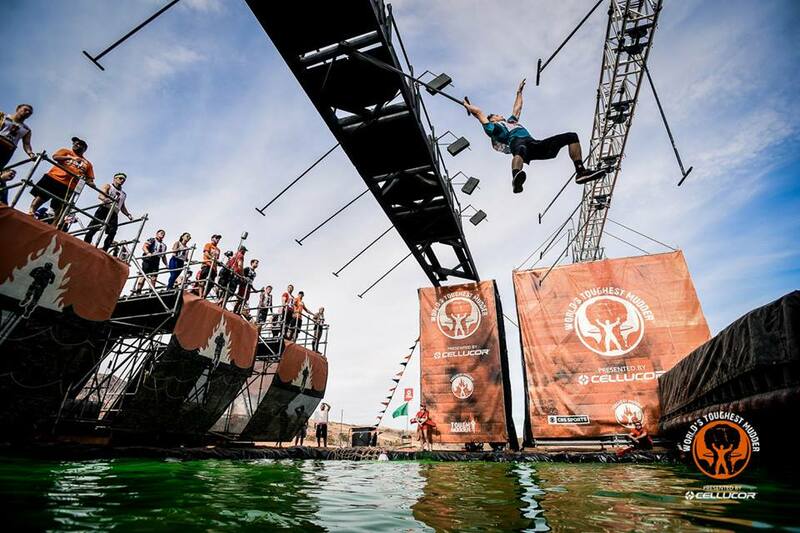 They pulled off a mostly seamless event, and a completely grand scale, while providing a worthy challenge to professional and amatuer athletes alike, all the while staying true to their original principles of fostering a spirit that no Mudder would get left behind. 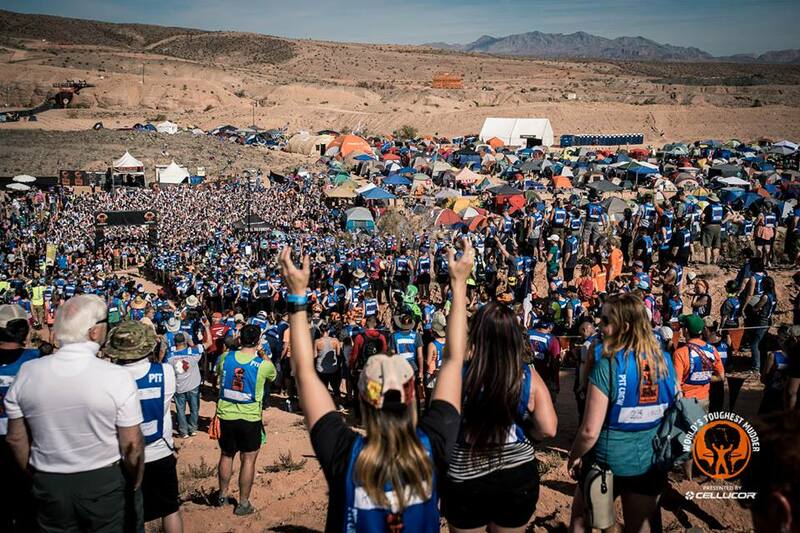 They’ve set the bar pretty high for themselves, and athletes are already chomping at the bit for more information about next year’s World’s Toughest Mudder. About the author: Mike King is an elite OCR athlete who trains and races your round for OCR races around the country. 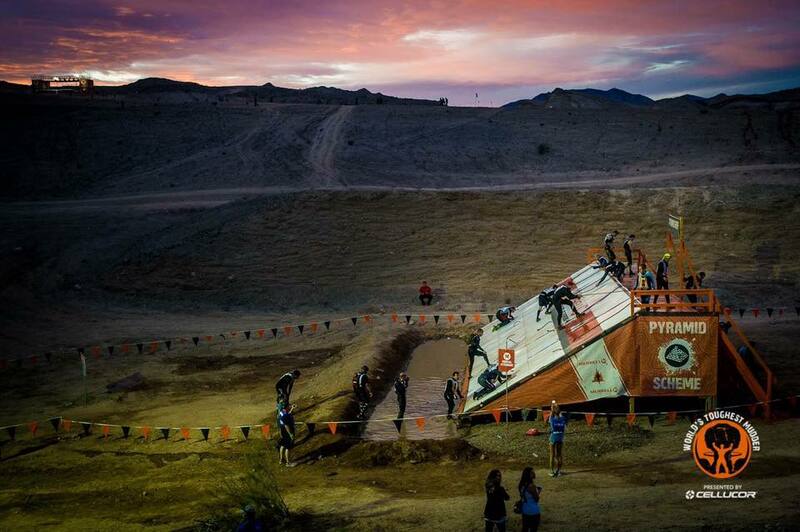 This was Mike King’s fifth World’s Toughest Mudder event to date.